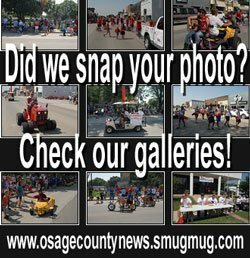 The Lyon-Coffey Electric Cooperative donated two red maple trees for Osage City’s Lincoln Park, and helped plant them Friday in recognition of Arbor Day. 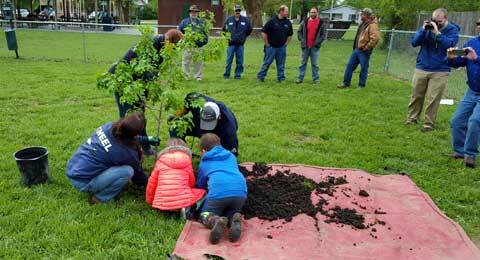 The electric cooperative provided equipment for a tree planting demonstration at Lincoln Park for local preschoolers, and planted the two maple trees along with a red oak tree provided by the Osage City Tree Board. 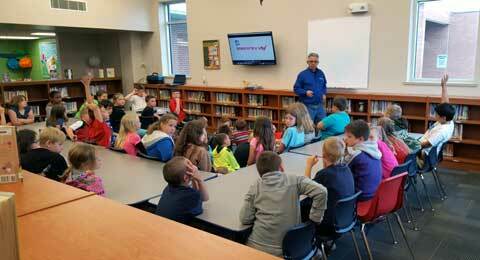 As part of the electric cooperative’s visit to the city, Mike Tweedy, a representative of Lyon-Coffey Electric Cooperative, gave a presentation on electricity safety to third-graders at Osage City Elementary School. National Arbor Day, this year on April 29, 2016, is an annual observance that celebrates the role of trees in our lives and promotes tree planting and care. 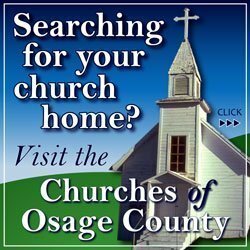 Osage City is designated as a Tree City USA by the Arbor Day Foundation. 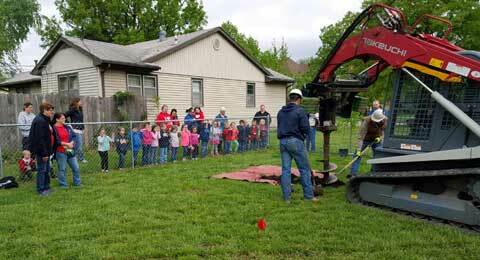 Osage City preschool students watch as Lyon-Coffey Electric Cooperative staff dig a hole to plant a tree in the Lincoln Park dog area. Mike Tweedy, of Lyon Coffey Electric Cooperative, talks to Osage City third-grade students about safety and electricity. 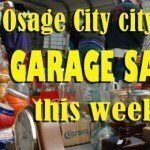 Photos thanks to city of Osage City.